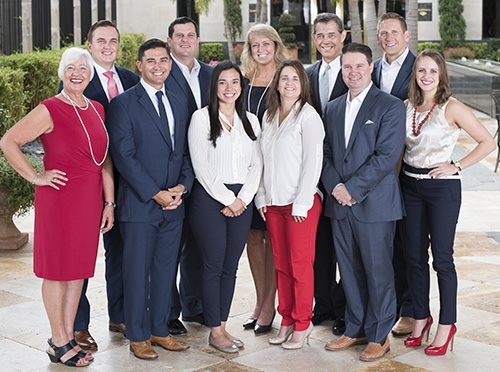 Signature Wealth Advisors, LLC is a premier financial services firm helping businesses and individuals in simplifying the complexity of their financial lives. Our team of knowledgeable and client-centric advisors look forward to working with you on your financial journey every step of the way. Our goal is to help you build, protect, and preserve your wealth for generations to come. Finding the right solution for your personal or business needs requires us to pay special attention to the circumstances of your unique situation. This is why our Advisors take a needs-based approach to our financial planning strategy. Our team of highly credentialed and knowledgeable advisors and associates are prepared to assist you through every aspect of your financial journey.